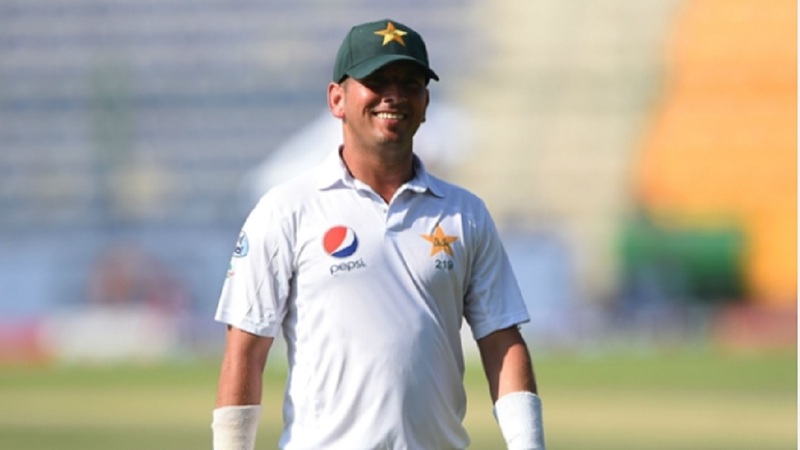 Rain wreaked havoc as Sri Lanka completed a salvation job with a hard-fought draw against New Zealand in the opening Test. 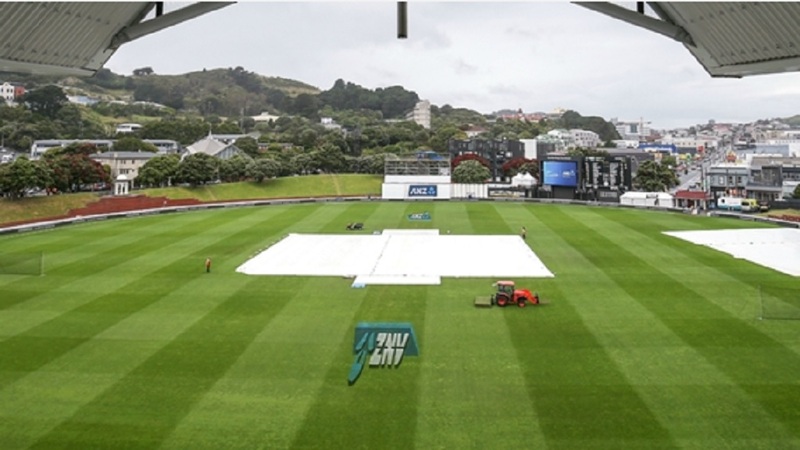 The weather had the final say on the fifth day in Wellington, where only 53 minutes of play were possible before umpires called off proceedings at 16:00 local time (03:00 GMT) on Wednesday. 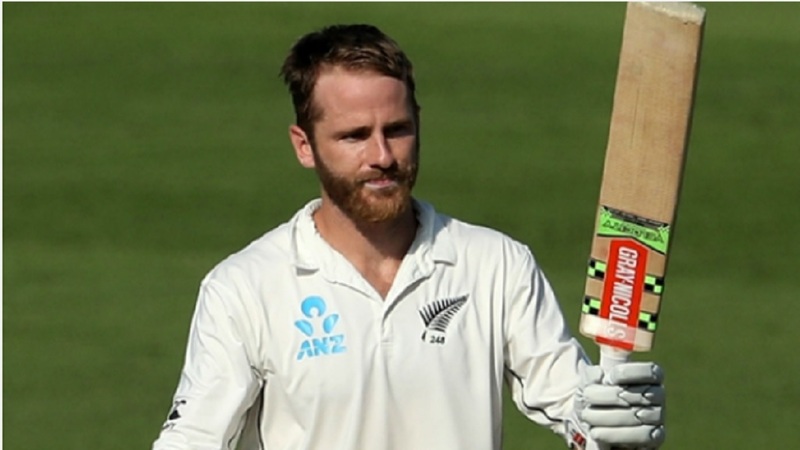 Unbeaten centuries from Angelo Mathews (120) and Kusal Mendis (141) on Tuesday had frustrated New Zealand, with the tourists enjoying a wicketless day to be 259-3 at stumps. 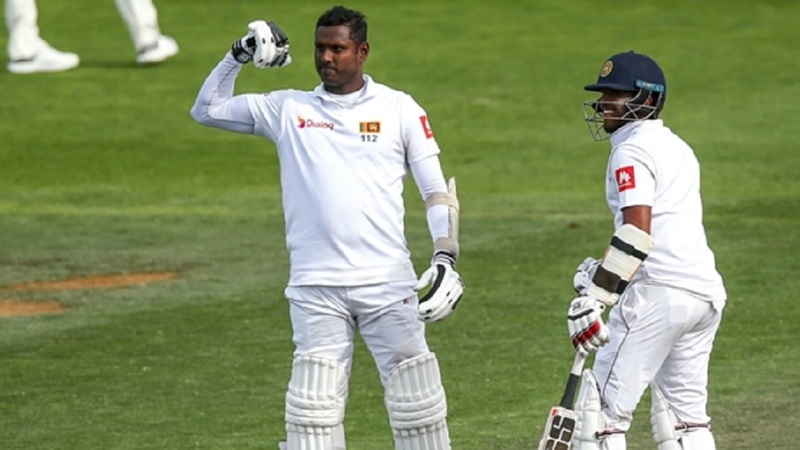 Mathews and Mendis had rescued Sri Lanka from 13-3 and the pair improved their remarkable fourth-wicket partnership to 274 as the visitors moved to 287-3 and within nine runs of the Kiwis before the gloomy weather washed out proceedings. Tim Southee – who claimed eight wickets for the match – was the pick of the Black Caps' bowlers with 2-52, while Trent Boult (1-62) was the only other wicket-taker. The two-Test series will be decided in Christchurch, starting Boxing Day. Final scores in the game are: Sri Lanka 282 & 287-3; New Zealand 578.